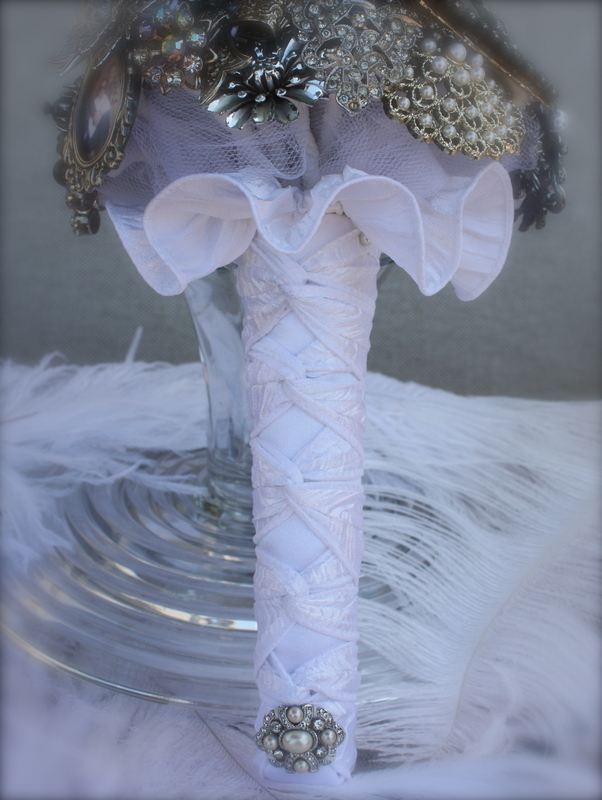 July 1st, Megan and Erik say “I do”… I loved working with this bride! 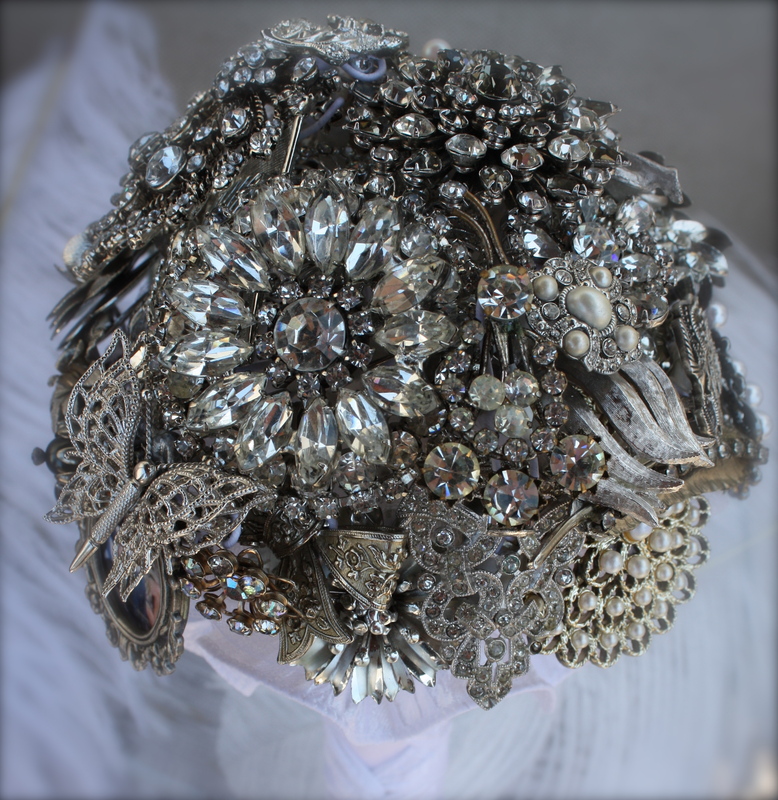 Megan got her family and friends to collect brooches for her very special Brooch Bouquet without telling them what they were for…the big reveal, was the wedding day as she walked down the isle. So fun, way to keep a secret Megan!